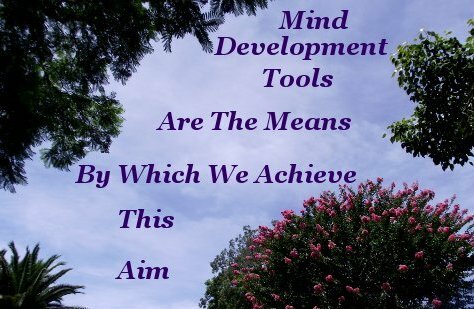 Mind development tools, are the same as Personal Development tools. This page is a preliminary mention to an investigation of the Laws of Nature that compose, underpin, and allow the expansion of the Human mind. Then apply that apprehension to desired ends. Mind development tools are the means by which we achieve this aim. This means self empowerment. 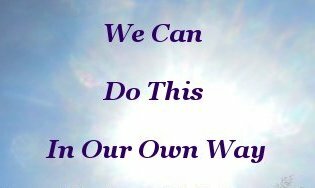 Self empowerment is Self Reliance. How we use these tools defines our Character. A useful guideline to keep handy when observing the actions and deeds of others. Just as we are accountable for the state of the body we use to carry our Brain about, each of us is likewise responsible for the state of our mind. Taking this responsibility seriously is Personal Development. 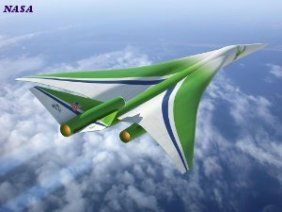 Serious in this instance meaning a genuine, unquestionable commitment to Human advancement and the cause of Good. Doing this is actually a lot of fun and satisfaction as you feel the increasing power of your mind exert it's influence in the process of problem solving. In the most exhilarating yet matter of fact way. Scholarly learning, essential to one's general well-being, plays an important role in this commitment. Of equal importance is character development and comprehending the Laws of Nature. Hardly a soul on this planet today, believes the earth is flat. In the face of rampant ignorance over the centuries, Science has performed well in respect of educating our modern minds in the sense of Physics. These days we have a much clearer understanding of the World we live in, and beyond. Yet we still mistreat this world and beyond as if it matters not. Something additional is desperately needed. A correspondingly difficult challenge lays in the Metaphysical realms of Thought, Emotion, and Human Mind. These three continue to suffer much abuse at the hands of ignorance. Oblivious to the numerous Lessons, generously furnished by History, blindly following predecessors, authorities - elected or otherwise - still overwhelmingly favour Force and punitive measures as a means of constructing Societies and controlling their fellow Humans. 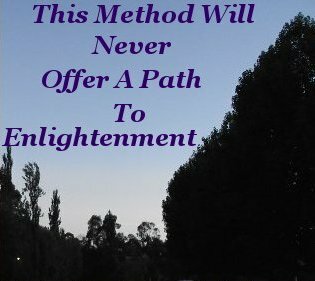 This method will never, ever, offer a path to enlightenment. It is instead the path to desolation. The current state of the planet and the relationships of it's inhabitants is stark testimony to the total inadequacy and deficiency of this method. However, the bright light of hope shines radiantly. In the form of the opportunity for an individual to expand his or her own mind. Understanding and developing the Human mind is still very much an uncharted frontier for the majority of folk. Fortunately, the indomitable Human qualities of Goodness and Curiosity are alive and kicking. From the first yearnings to learn, participants in Human advancement have accumulated a useful, employable knowledge base that has evolved into a Philosophy of Personal Growth. Providing a path to personal success and Humanity wide progress. Both spiritually and materially. When we adopt and implement this Philosophy we empower ourselves and neutralize the negative influence of dominators to rule our existence. We can achieve this aim in our own way. From seeking public positions of influence, to operating alone where like me, you may produce your best efforts. Wherever you feel most comfortable on this spectrum will enable you to engage with others in the most mutually profitable way. At the same time we all will be contributing to and expanding our knowledge of how the Human mind and Brain functions. 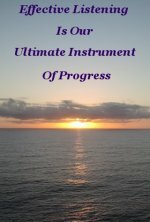 Mind development tools provide the means to rediscover and revitalize our declining Freedom. Enabling us to secure Freedom for ourselves, and our descendants. Bringing into existence, a Cosmopolitan Society of responsible, self reliant, creative individuals. Who are an integral part of an all encompassing, all inclusive, welcoming community. Otherwise known as Humanity. When used for Good, Mind development tools form a Philosophy that becomes a self regulating covenant that neither permits nor condones the insipient, dangerous, and often violent behavior of those who would shackle their fellow Humans to the gloom of our past, and present. Tools and Philosophy that provide beacons that spread light to the darkest recesses of ignorance. Personal Development's time has arrived.